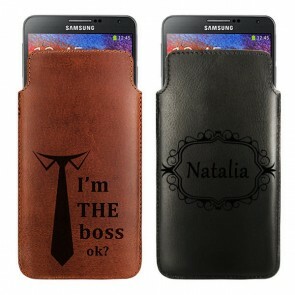 At GoCustomized, we offer both stylish customizable items and useful everyday accessories with our LG G3 custom cases. Make your own LG G3 case to avoid damaging your phone and to make your device stand out from the crowd. The design process is probably much simpler than you think! All you need to do to make your own LG G3 case is to follow a few steps: first, choose your design, edit it and order it! 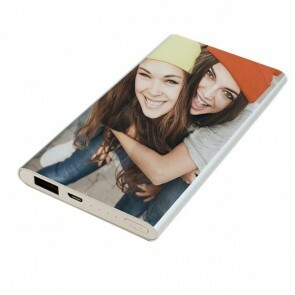 We can print any picture or design on our LG G3 custom cases so the new look of your mobile is entirely up to you! 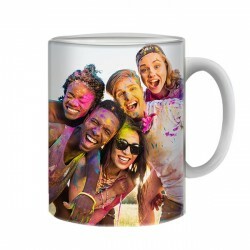 For inspiration, you can have a look at our social media profiles, such as our Pinterest or Instagram profile, where we regularly share our favorite custom phone cases that our customers have created. 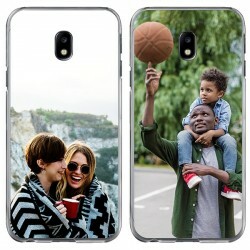 Once you have decided on a design, you can choose one of our LG G3 custom cases and upload the design to our customizer. Now you have several different options to edit your custom case: you can add text or a date, stickers or apply one of our filters. 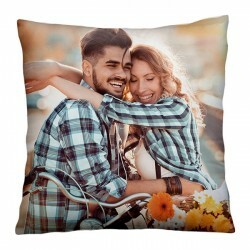 Once you are happy with the result, you can go ahead and place your order. We produce and ship all LG G3 custom cases within 24 hours. What are you waiting for? Make your own LG G3 case now! Make your own LG G 3 case to keep your phone in a great condition for as long as possible. But that's not everything! It is the perfect chance to design a unique accessory that suits your personality and your style. It's the perfect combination of appearance and protection! 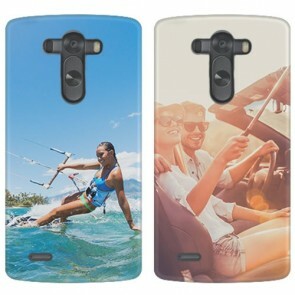 To make your own LG G3 case, you can choose one or several of your favorite pictures, such as travel pictures, a family portrait, or a cute picture of your dog. Alternatively, you can also use a design you like or one of ours that are available in the design tool on our website. After editing it with the editing features available in the design tool and confirming your order, our production team will start producing your custom case as soon as possible. 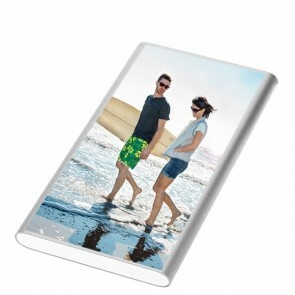 Our LG G3 custom cases are printed with state-of-the-art UV-printers equipped with scratch resistant ink for a perfect and longlasting outcome. We produce and ship all orders within 24 hours of purchase. 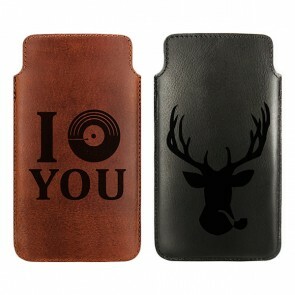 Do you still have any questions about out our custom phone cases or our production process? Don't hesitate to send an email to support@gocustomized.com and our support team will get back to you as soon as possible. If you don't have any questions, go ahead and make your own LG G3 case now!